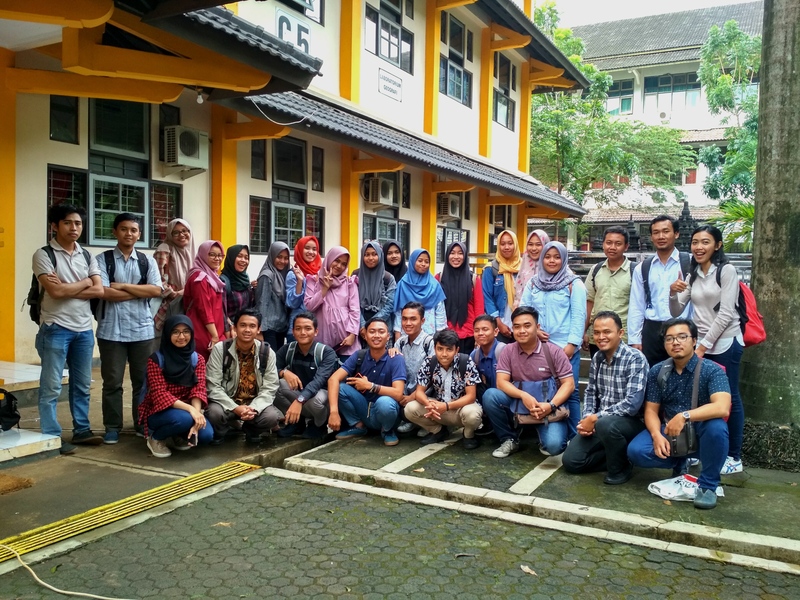 In April 16-18, Humanitarian OpenStreetMap Team (HOT) Indonesia collaborated with the State University of Semarang (UNNES) to host a mapathon for the capital of Central Java. 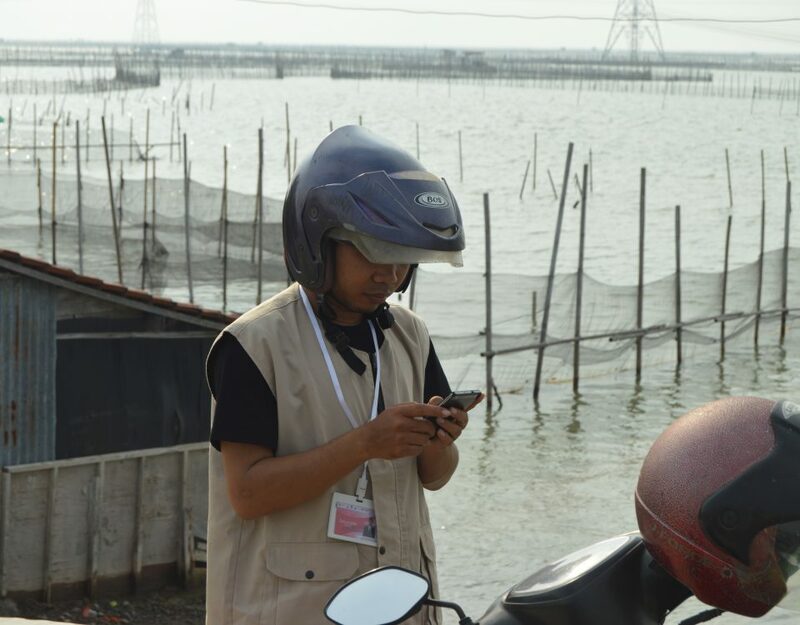 HOT currently deploys a team of 24 to map key lifeline infrastructures in Semarang over a period of four months for the InAWARE-PDC project. 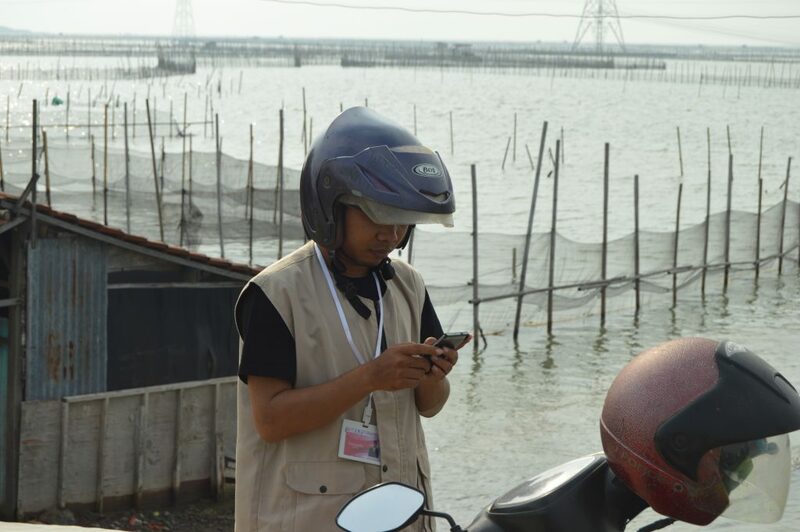 This project is part of the development program of InAWARE, a disaster management tool, aimed at improving overall risk assessment, early-warning, and disaster-management decision making in Indonesia. This is made possible with support from the USAID, Office of U.S. Foreign Disaster Assistance (OFDA), as a funded program together with the University of Hawaii: Pacific Disaster Centre (PDC) and the Massachusetts Institute of Technology (MIT): PetaBencana to support the Government of Indonesia: Badan Nasional Penanggulangan Bencana (BNPB), and Badan Penanggulangan Bencana Daerah (BPBD) DKI Jakarta, Jawa Timur, and Jawa Tengah. The mapathon was organized to encourage participation from local OSM communities. 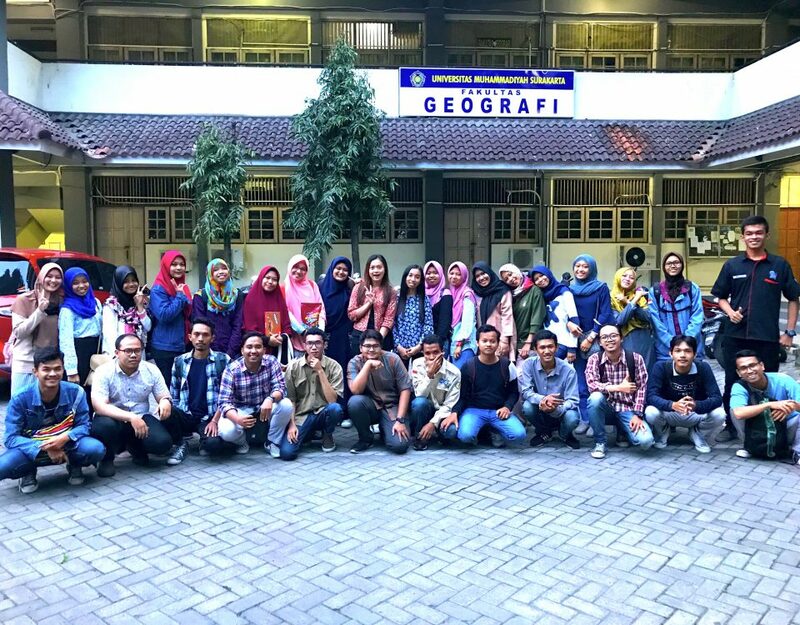 The UNNES mapathon was attended by 25 students from Geography, Geographic Education, and Regional Mapping and Survey Majors. Over 66 students have participated in similar mapathons throughout the InAWARE project. Previous mapathons were held in collaboration with the University of Indonesia and Sepuluh Nopember Institute of Technology. Students in this mapathon were first introduced to OpenStreetMap and the tools developed by HOT to help coordinate group mapping activities. 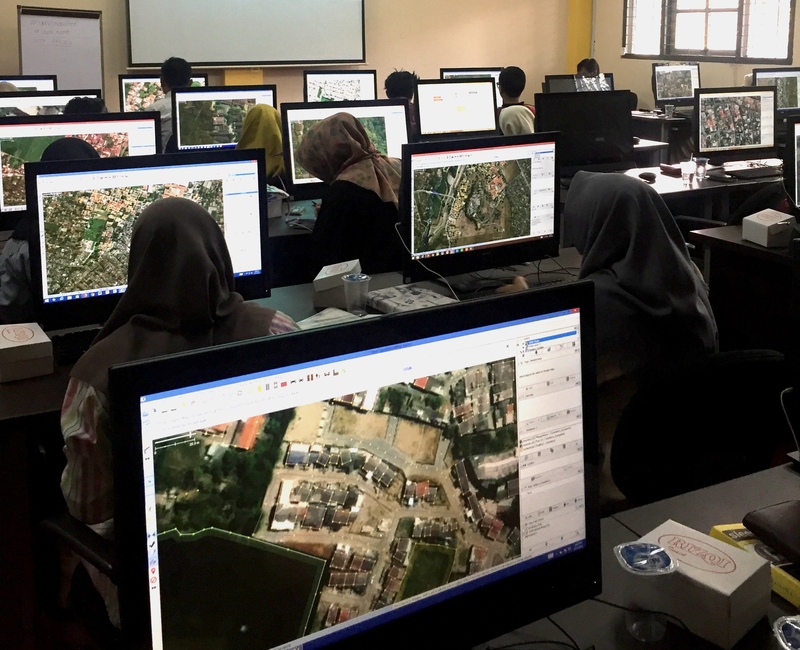 Students were mainly trained to draw polygons and waypoints using JOSM, as it helps to speed up the process of mapping while still maintaining the data quality following the local presets (OSM_Indonesia_Presets_Ver.3.2), using validation and building tools. They were also taught how they can extract collected data using HOT Export and how their research activities could potentially benefit from the data. 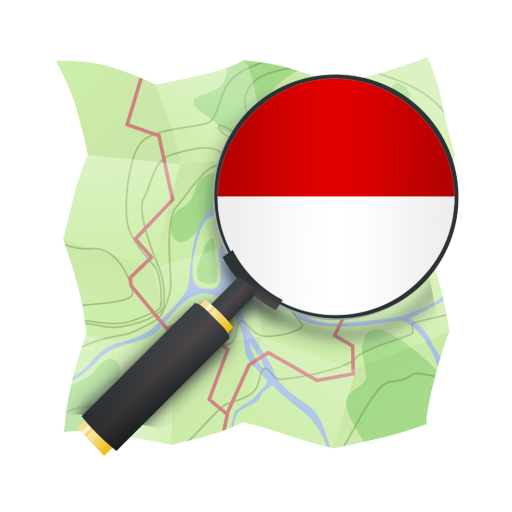 During the 2-day mapathon, over 47,100 buildings and 290 roads were added to OSM in the city of Semarang. The top three mappers, Erik Eko Febrianto (osm id=erikfeb), Lina Agnia (osm id=lina_agnia), and Sutarno (osm id=sutarno_musang_gunung), each contributed over 3 thousand buildings. 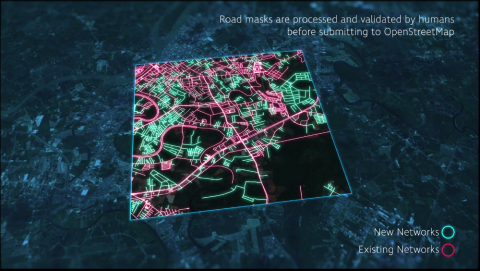 Engaging local communities and students in OSM and HOT projects is key to our approach, as sharing skills and knowledge helps develop an understanding of the data and its sustainability.